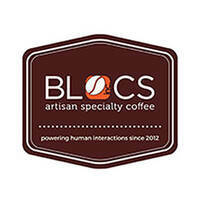 BLOCS Inc. Specialty Coffee offers coffee connoisseurs an interactive and personalised brewing experience. 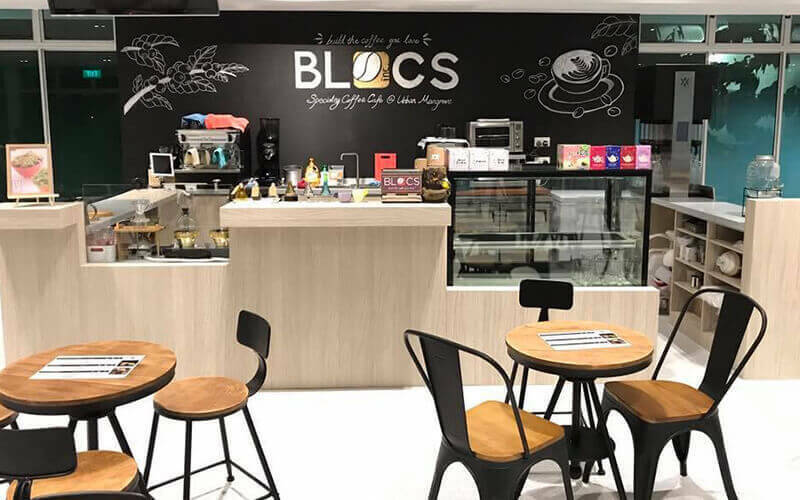 Patrons are guided through building perfect combination of blends and brewing methods through a simplified specialty coffee menu of labelled 'blocs'. Personalised brews are complemented with waffles that are constructed and customised to suit individual palates.